Mass Appeal Flute Choir. Open to advanced middle school through adult flute players. Music provided. 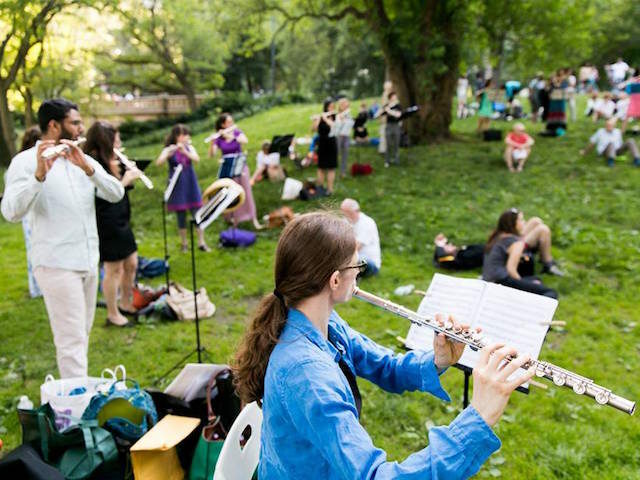 Bring your flute and have fun with fellow players.